I just got off the phone with a friend in the program. We have mutual friend that has relapsed. “Where do I draw the line?” she ask, referring to when does caring turn into enabling. I learned this lesson early in sobriety. About three months early. I was running a sober home and one of the renters relapsed and got kicked out. And there I was to the rescue, with hotel money to save the day! I went to the hotel in the morning to take the guy to a meeting and try to find him another sober home and he was completely wasted. Even though we don’t really know the person sitting next to us at a meeting, there is some type of emotional attachment. Probably because we see ourselves. Also, creating new relationships involves ‘s “disclosing” of personal information with one another. And that’s exactly what we do in meetings, we talk about personal stuff that we would not talk about anywhere else. So I understand the attachment to someone else’s sobriety. I would suggest sticking out your arm, and drawing-the-line there. 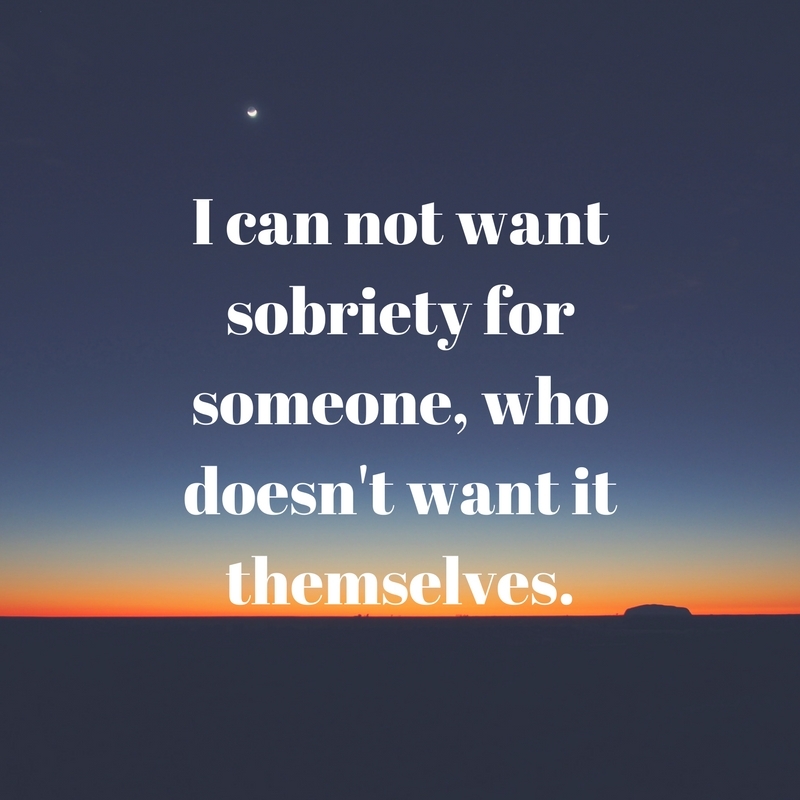 Do what you have to do to stay sober, and allow people to navigate their own personal journey of recovery. Next postIs Taking “Selfies” a Mental Disorder?